This year’s Annual meeting pairs with an exciting event – a Milwaukee Brewers baseball game! The business meeting will be held at Miller Park and it will finish that up in time for lunch, networking and the first pitch at 12:10 p.m. Support the organization and cheer for the home team against the Cleveland Indians on Wednesday, May 9. Join ACEC WI at Miller Park for our Annual Business Meeting, Networking and Milwaukee Brewers Baseball! 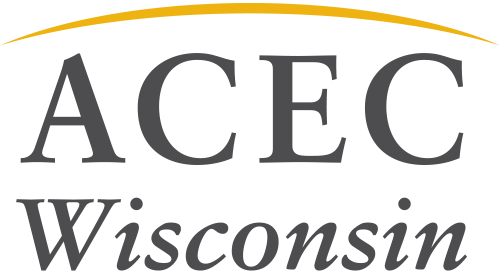 Attend the annual Business Meeting to learn what's on deck for ACEC WI then watch the Brewers take on the Cleveland Indians. Event registration includes the game ticket in Friday's Front Row, Business Metting, lunch and drinks.